M.Boutique’s Glycolic Cleanser has been specifically designed to focus on removing build-up, dirt, oil and other pollutants from your face, without disturbing it’s natural moisture barrier and without the use of harsh toxins used in many skincare products. Your skin will feel clean, fresh and revived. Soothes: Rich in antioxidants, Aloe soothes and softens your skin while extracts of chamomile aid skin problems and inflammation. Conditions and hydrates: Argan oil conditions, repairs and gives your skin a natural boost while it’s vitamin E gently hydrates. 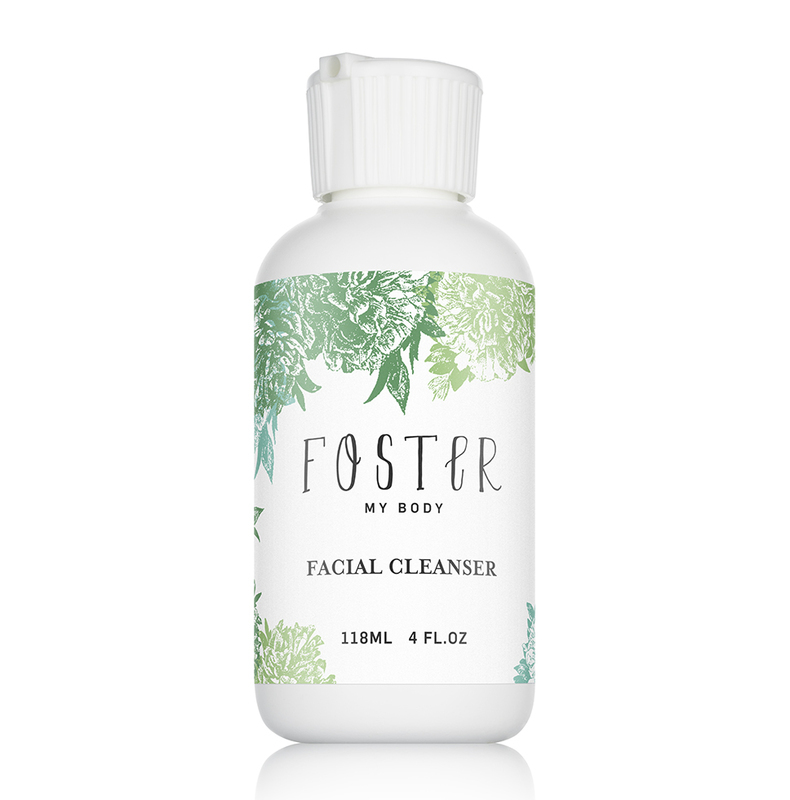 Result: Our delicate but efficient cleanser thoroughly eliminates all traces of make-up, dirt, oil and bacteria without overdrying or removing your skin’s natural oils. Ingredients: Water(Aqua), Decyl Glucoside, Sodium Lauroyl Lactylate, Cocamidopropyl Betaine, Emulsifying Wax NF , Saccharum Officinarum (Sugar Cane) Extract, Vaccinium Myrtillus Extract, Citrus Aurantium Dulcis (Orange) Fruit Extract, Acer Saccharinum (Sugar Maple) Extract, Citrus Medica Limonum (Lemon) Fruit Extract, Fragrance (parfum), Phenoxyethanol, Glycolic Acid, Mica, Titanium Oxide, Caramel, Spirucosm, Lpomoea Batatas (Sweet Potato), Glycerin, Filipendula ulmaria(Meadowsweet) Extract, Organic, Aloe Barbadensis Gel, Algae Extract, Calendula officinalis (Calendula) Extract Organic, Cannabis Sativa (Hemp Seed) Oil, Organic, Taraxacum officinale (Dandelion) Extract, Organic, Hypericum Perforatum extract. This product exfoliates and cleanses my skin leaving it soft and tingly. I like that it is all natural.